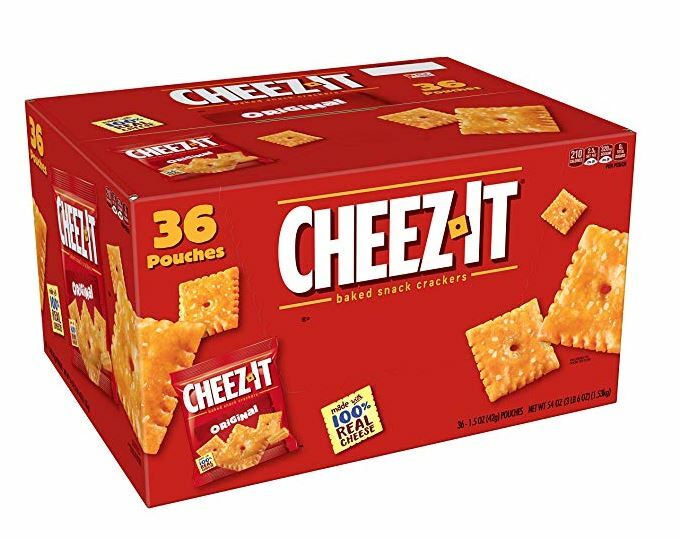 This Cheez-It Baked Snack Cheese Crackers, Original, Single Serve, (36 Count) drops to $6.18 shipped when you subscribe and save and clip the 30% off coupon. That's just $0.17 per bag shipped to your home! I would act fast this will probably sell out early.